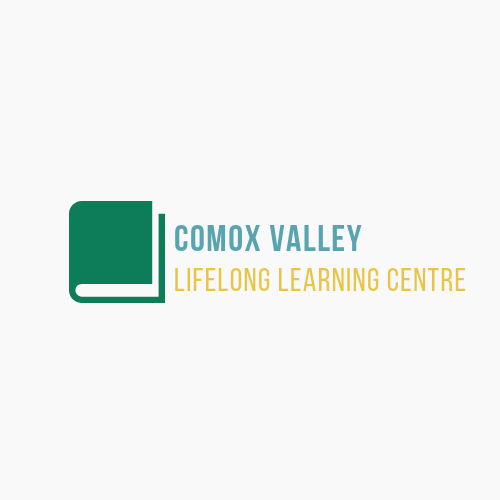 The Comox Valley Lifelong Learning Centre (CVLLC) assists residents of the Comox Valley to enhance the literacy skills needed to benefit themselves, their families and our diverse community. CVLLC delivers free tutoring services, individually and in groups, to assist in advancing to a higher level of literacy. Want to keep in touch? Find us on Facebook to stay up to date with what we're doing at the Comox Valley Lifelong Learning Centre, and pick up some literacy tips along the way! The Comox Valley Transit Service bus line that services the area is Route 8: Downtown/Anfield Centre. © 2019 Comox Valley Lifelong Learning Centre | Web Design by Big Hello Social Co.